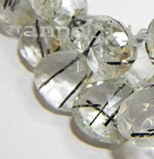 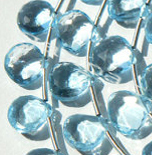 Shape Briolette Hearts Beads strand length 8 inch aprx. 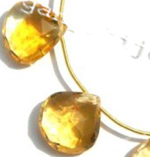 Gemstone Citrine Size 15 mm-18 mm aprx. 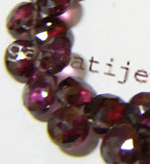 Gemstone rhodolite garnet Size 6 mm- 8mm aprx. 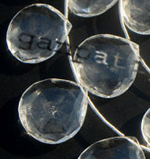 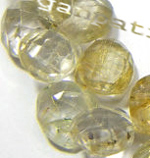 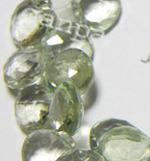 Gemstone Topaz Size 6 mm- 7 mm aprx. 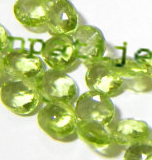 Gemstone Peridot Size 5mm-6mm aprx. 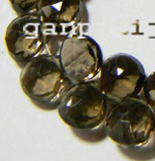 Gemstone Smoky Quartz Size 10mm-12mm aprx. 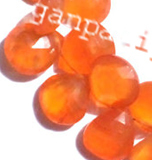 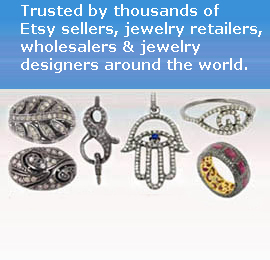 leading online store semi precious Gemstone briolette hearts beads, manufacturers,of Gemstone briolette hearts in various stone as Agate,Amber,Chrysocolla,chrysoprase, Amethyst briolette hearts aquamarine briolette hearts,Jade,Jasper,Hematite,Lapis lazuli briolette hearts,citrine briolette hearts,coral,crystal briolette hearts ,carnelian briolette hearts,garnet briolette hearts ,iolite briolette hearts ,labradorite briolette hearts,Malachite briolette hearts,moonstone, Mother of Pearl,Pearl,peridot briolette hearts,rose quartz briolette hearts, smoky quartz briolette hearts tiger's-eye, topaz briolette hearts ,tanzanite briolette hearts ,tourmaline briolette hearts ,turquoise briolette hearts ,tsavorite,zoisite etc, briolette hearts layouts, VVSI grade clear quality semi precious stone beads briolette hearts at factory prices from jaipur India .